Heads up, this article contains spoilers about the Netflix Original, Bandersnatch! Many philosophers ponder the question of fate over free will. However, the new movie Black Mirror: Bandersnatch begs the question: Does free will even exist? 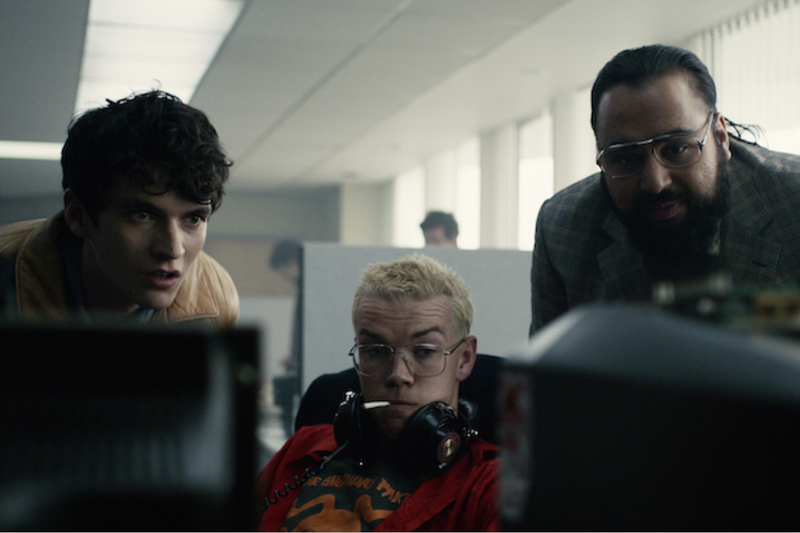 Bandersnatch is unlike any movie we’ve seen Netflix – or, really, any movie we’ve seen ever before. 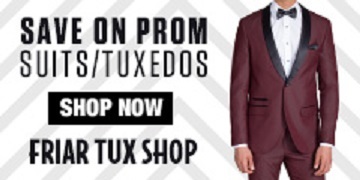 For those few who haven’t heard of it or its interactive format, here’s the rundown: throughout the episode, the viewer is given two choices, ranging from small things – like what the main character should eat for breakfast – to big ones, like whether to kill his own father. The story follows Stefan, who is designing a choose-your-ow-adventure style video game, and the viewer’s choices lead to different endings, all of which mirror Stefan’s success with the game. Clearly, this was a unique and difficult episode to film. Netflix’s own news account, @SeeWhatsNext on twitter, reported that the episode took over a year to plan, has a script about 90 pages longer than a regular Black Mirror episode, took 35 days to film, and contains over a trillion permutations to explore. By allowing viewers to decide what happens, the illusion of free will is created, which draws people into the allure of a show seemingly custom to their decisions. However, with only two choices for each possibility and a finite number of endings, clearly the decisions are only masquerading as free will. So, are we really in control? Or do we have as little control as Stefan?